Don't take a gamble with your next event! 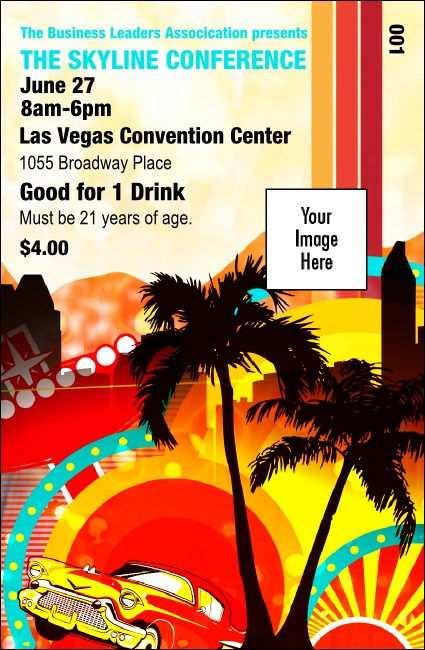 Keep guests and wait staff happy at your next event with the Nevada Drink Ticket. Printed in complementary in bright colors, this securely numbered ticket is perfect for your next local event. Keep guests hydrated with tickets from TicketPrinting.com.